#oext195 If you could time travel with your students for a week, where and when would you go? 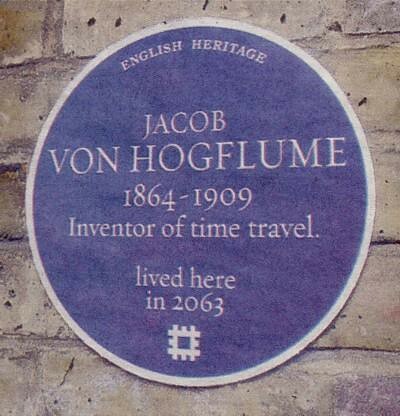 Jacob Von Hoglflume had the means… what if you did too? When in time would you go and where geographically? Why would you want your students to have this experience? @ontarioextend #oext195 Many of my students struggle with basic math. Why not bring them to a place where they can have fun exploring the world of Math? I would take them to NY City to the Museum of Math. https://t.co/Ezt0x1NpU2 Make Math fun!